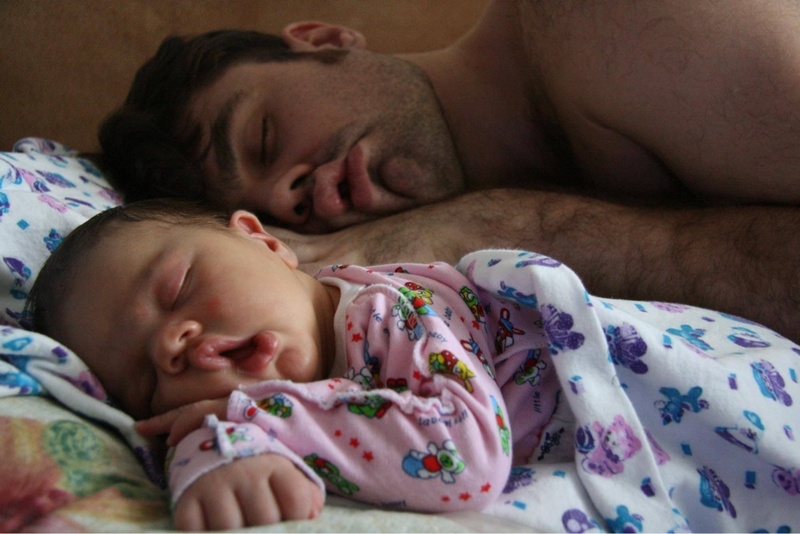 What’s bedtime like in your household? Unless you’re some kind of parenting genie or you somehow ended up with the most compliant/sleepiest kiddos ever, we’re guessing you struggle to put your little ones to bed every once in a while. If that’s, in fact, your nighttime reality, no worries; arguing with a first-grader until you both start crying is pretty much a parental right of passage. While we can’t help you too much when it comes to coaxing kids to sleep, there is a way to tell exactly how many hours of ‘zzzzs’ they should be getting per night. Ok, the information might not be earth-shattering, but if you stick to the facts, your kid will be happier which, frankly, means the rest of your household will be happier, too! Have we piqued your interest, yet? Pretty handy, huh? The chart, which was created by Wilson Elementary School in Wisconsin, is meant to serve as a graphical representation showing the EXACT time you’re little one should be waking up in the morning, as it corresponds with their bedtime–or vice-versa. For example, if your 11-year-old needs to wake up at 6:45 am to get on the school bus at 7:30, they should be hitting the hay at 9 pm at the very latest. And, looking at it in reverse; if your 5-year-old finally falls asleep at 8:15 pm, then they shouldn’t be up anytime before 7:30 am. We know, we know, this chart sure is an aspirational symbol for most parents–us included!– but it’s definitely not something to be ignored. You see, while the good folks at Wilson Elementary School may have been the ones to create the image and immortalize it on their Facebook page, the hard data actually represents key findings which have been released by the American Academy of Pediatrics. So, now you know! And, remember if you’re having a particularly hard time getting your little one to settle down, you can always try out these trusty bedtime hacks. Here’s to well-rested kiddos and happy homes! We’d love to hear your take on the AAP’s sleep guidelines. Do you agree with the association’s findings? Does your kid get enough sleep per day? Do you have any tips for maintaining consistent bedtimes?